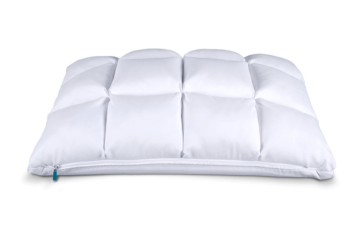 Leesa Sleep has unveiled a brand new hybrid pillow, which can be adjusted to meet a customer’s particular sleep preferences. 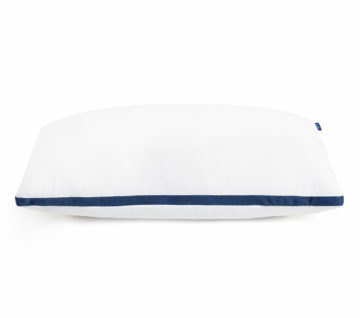 Online retailer Casper has opened the doors to its first permanent retail location in Manhattan. 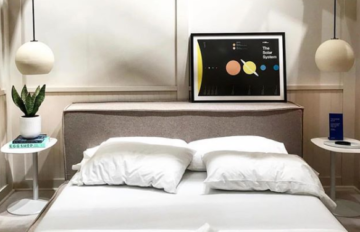 Walmart has announced the launch of its first online-only bedding brand, which will feature mattresses, pillows, throws and more. 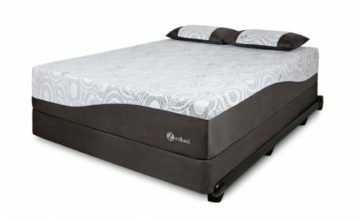 Mattress retailer Owen & Company has acquired Québec-based Zedbed Inc. in an effort to broaden its scope across the country. 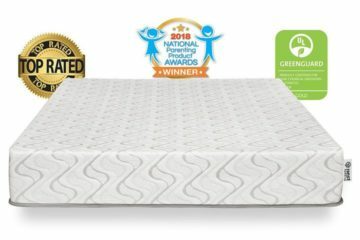 Nest Bedding’s “Love & Sleep” mattress was recognized by NAPPA for its eco-friendly construction and special cooling properties. 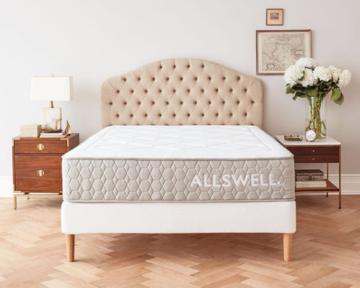 Popular bed-in-a-box company Tuft & Needle has debuted its second mattress, an all-foam bed built to be the luxury upgrade to the brand’s flagship model. 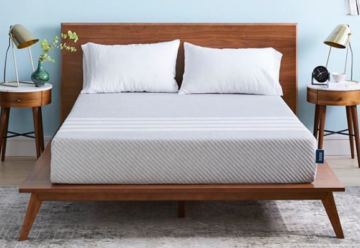 Mattress company Leesa has announced new partnerships with West Elm, Pottery Barn and Third Sheets. 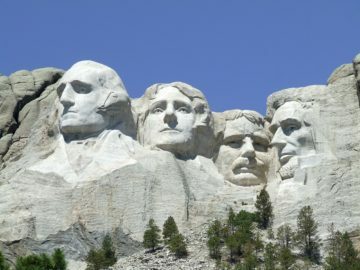 Check out our guide to some of the best Presidents Day mattress deals around! 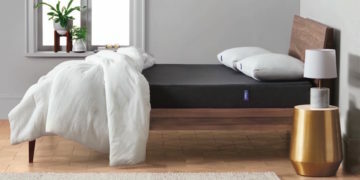 Target announced last week that it’d be debuting a new Casper mattress in stores across the country starting this month. 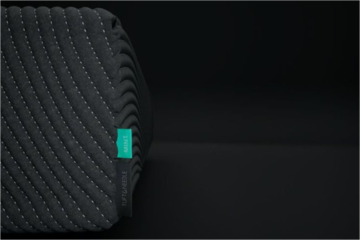 Popular bed-in-a-box company Helix has launched its first ever pillow, built with an adjustable design for customizable comfort. 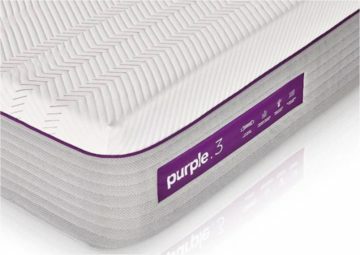 Purple has unveiled a new line of mattresses, which combines the brand’s original polymer technology with additional support coils for an upgraded sleeping experience. 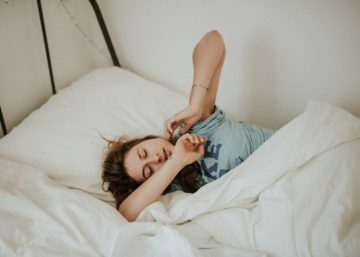 A new study finds that students getting more sleep could bring as much as $83 billion to the U.S. economy over the next decade.